Residential open site land sale, commercial properties for rent, flats for sale, plost for sale, independent houses for sale, independent houses for rent. 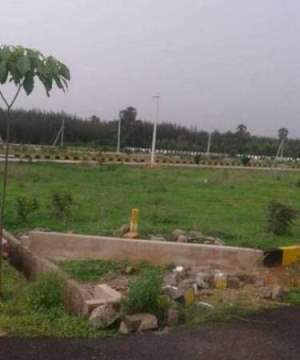 Residential land for sale in tilak road ,Rajahmundry available with north facing .And the land dimensions are 48*71. The Land is placed in the area of 378 square yards . 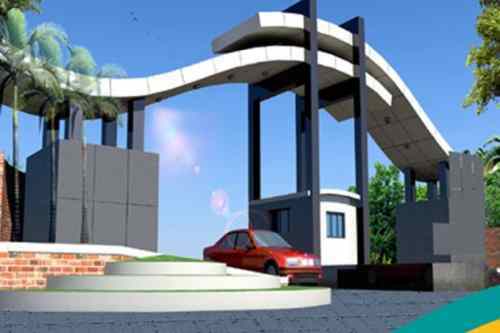 The price of this Residential Land contains RS.55,000/- per square yard. The land is in the good atmosphere .There is good electricity facility and water facility .